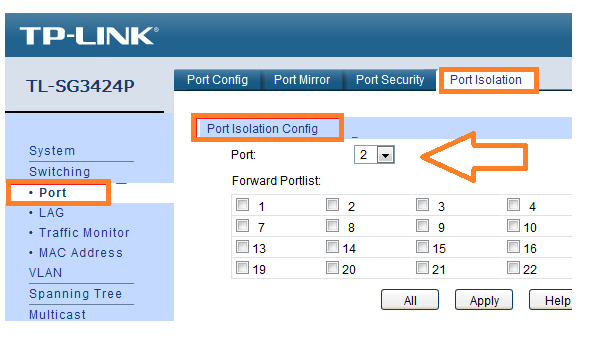 How to Configure Port Isolation and Loop detection function TP-Link L2 Switch. When we talk about Port isolation feature in the L2 switch than its nothing but a function which makes all port isolate from another port. Isolation feature lets our port safe from flooding and any broadcasting by particular port will not disturb to another port if isolation is enabled. Loop detection also a useful feature for an Internet provider and any type of industries where large and medium size LAN network used. With loop detection function we make the safe network from any looping issue with blocking loop created port block. In this post, we will see how to safe network with port isolation and how to configure loop detection function in any brand L2 switch. 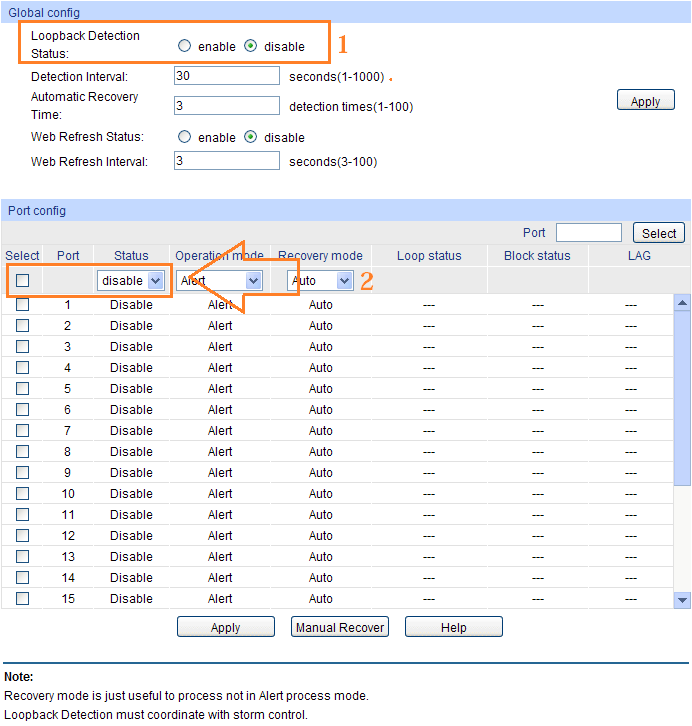 Loop detection and isolation function configuration same for most of the switches to see how to configure port isolation in TP-Link L2 manage switch and How to configure Loop detection and Port isolation in Voltek switch which can help you to configure all brand L2 manage switch with the web interface. With port isolation, you can restrict port to communicate with each other without configuration of VLAN. Before start configuration, we will see the network diagram below to start configuration with the step to step after understanding network. Port No. 1 Port 3 and Port 7 connected to PC. Now we will isolate Port 1 port 3 and port 7 can access the DHCP server but Port 1 cannot access port 3 and port 7 cannot access port 1, 3. The goal is port 1, 3, 7 can communication Port no 2 but cannot communicate with each other. Login to TL-3424 L2 manages switch with TP-Link Default IP address and Default username password which mentions in the switch box and back side sticker. Now Port number 1 port 3 and port 7 will get DHCP IP Address from DHCP server connected to Port number 2 but port number 1 cannot access port 3 and 7. Port 3 cannot access port and port 1, 7 same for port 7 cannot access port 1 and port 3. You can choose multiple ports for isolation as per your network requirement. 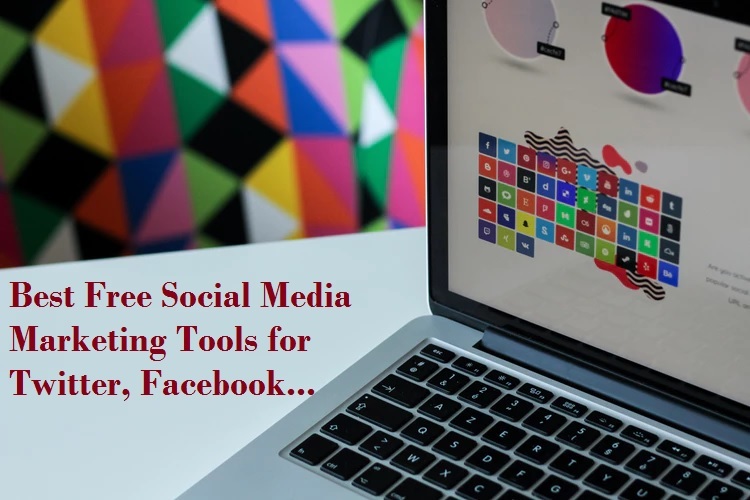 For his, you have to choose the port number in drop list which you can to communicate and check to mark the port add in that list which can access port number selected in the drop list. See Also: The 10 Best Data Recovery Software for Windows, Android and Mac PC. 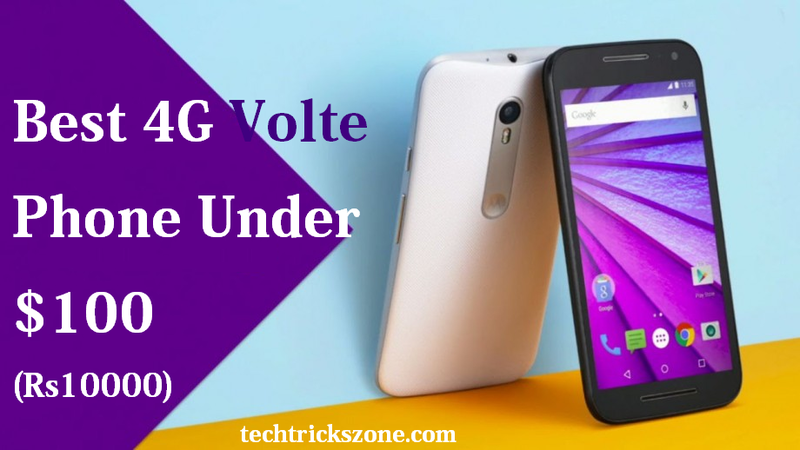 Loop detection is the basic and very important function in manages to switch to prevent network down due to looping issue happened in the network. 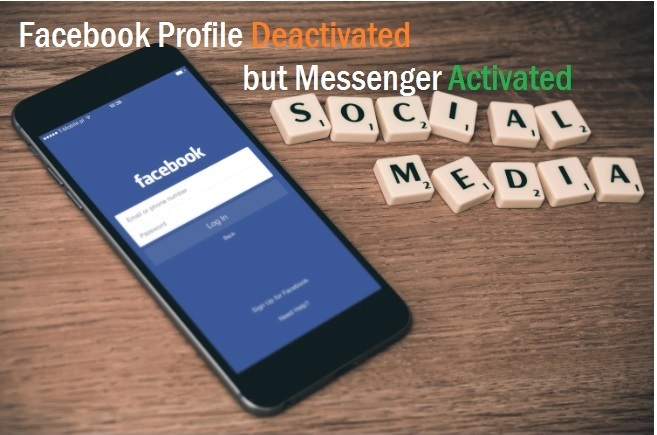 With loop detection function switch will take care of any loop related issue if getting from any port and before affecting other ports that port will be blocked by switch until loop problem get resolved. 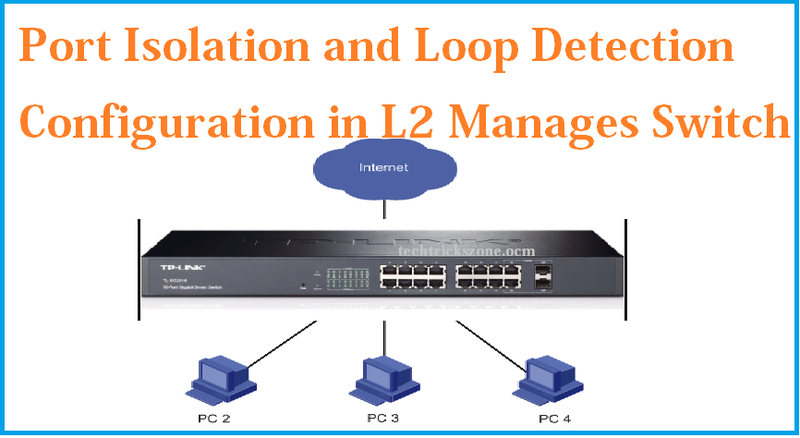 Port isolation and loop detection configuration function available of most of the brand L2 managed switch and configuration and work for the same propose to prevent loop issue occur in any network. 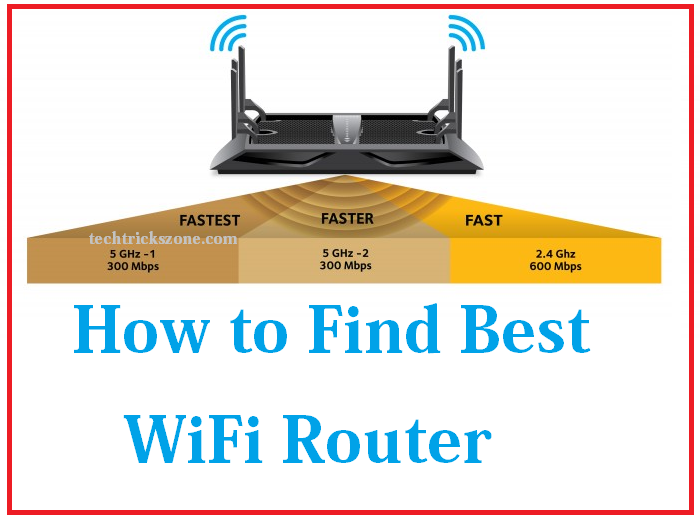 Basic tips – If you are a network administrator or an internet service provider you should use the manageable switch to make your network smooth and fast network error detection. With the Managed switch, you can monitor and fast troubleshooting without down your network long time. This configuration manual also supported TP-Link many L2 manages switch with the same web interface. See the Model supported for this Manual given below.